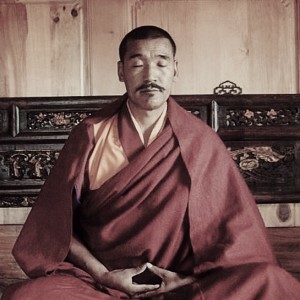 Lama Thubten Phurbu was born in 1973 in a village in Shanglaxiuxiang, Qinghai (Amdo). 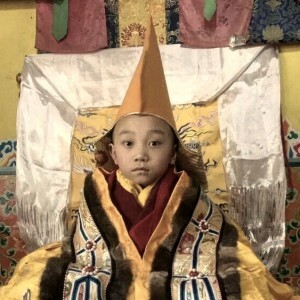 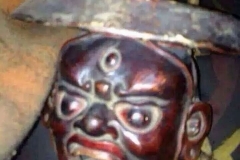 He showed extraordinary intelligence as a young child, studying various subjects in Tibetan and Chinese, and elders in the community noticed that he was clearly different from the other children. 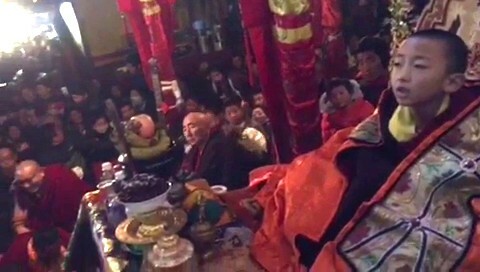 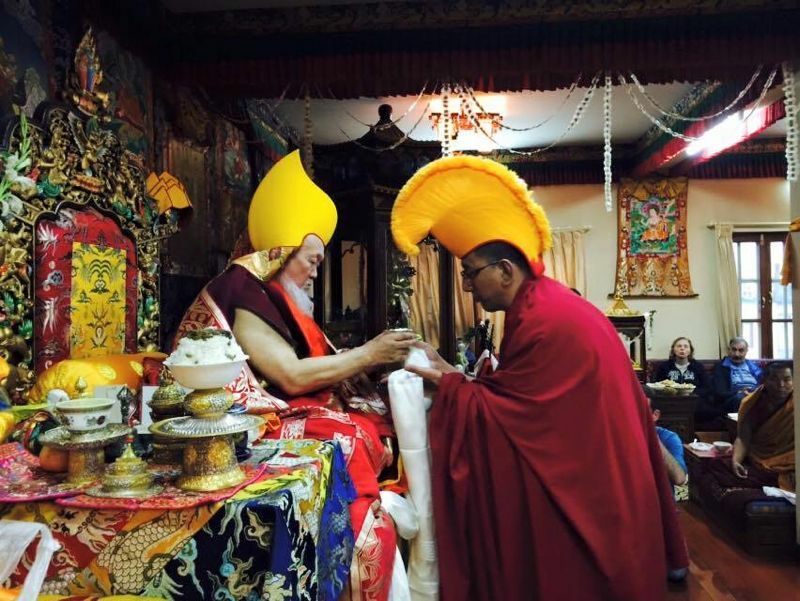 Lama Thubten Phurbu received his novice ordination vows from Nianzhi Rinpoche and went on to study in Longxi Monastery. 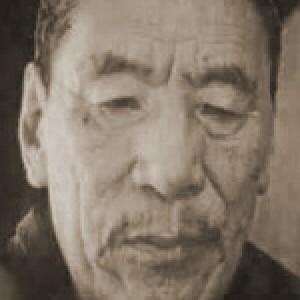 He was excellent in his studies and was very skilled in both poetry and prose within the Tibetan language and script. 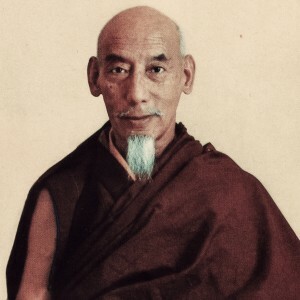 Lama Thubten Phurbu then continued his studies in the Tantric College of the monastery, learning various texts and practices of Tantric deities, recitations, vajra dances, torma making and offerings rituals, playing various instruments, sand mandala drawing and so on. 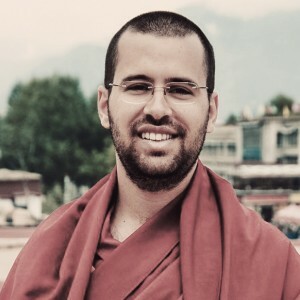 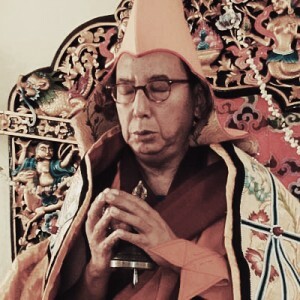 He also received various empowerments from Nianzhi Rinpoche including Guhyasamaja, Heruka Chakrasamvara and Yamantaka as well as various oral transmissions of the Gelug tradition. 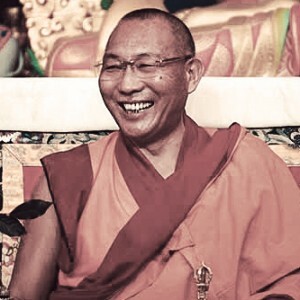 Lama Thubten Phurbu is known for living a very simple life in order to focus on his studies. 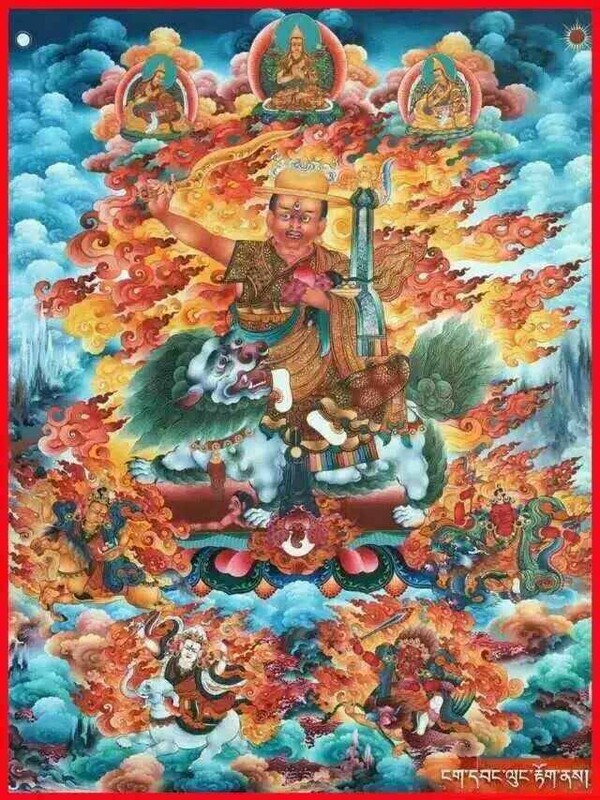 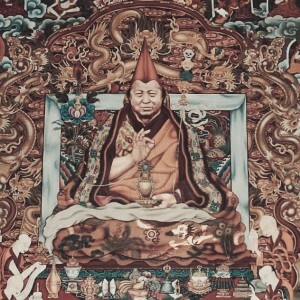 He was later appointed the Lead Chanter or Umze of the Tantric College, as well as one of the Vajra Masters who grant empowerments. 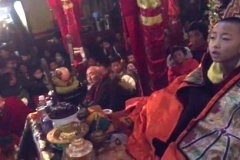 With the help of his friends and relatives, Lama Thubten Phurbu embarked on a pilgrimage to U-Tsang, making offerings and prayers at Jokhang as well as visiting the monasteries of Gaden, Sera and Drepung. 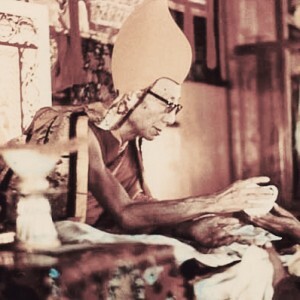 Lama Thubten Phurbu then received his bhikshu ordination and entered the Lamrim College of his monastery, studying various texts such as the Lamrim Chenmo and Bodhisattvacharyavatara and receiving various oral transmissions. 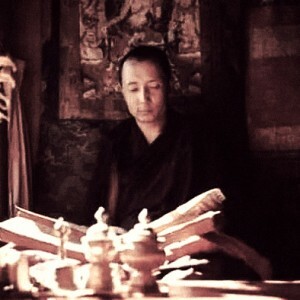 In 1995, Lama Thubten Phurbu entered the Debate College of the monastery, studying the treatises with various masters. 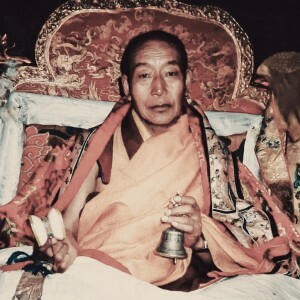 During this time, he also went to Kirti Monastery in Aba (Sichuan) to study Pramana (Valid Cognition) and other subjects for four years. 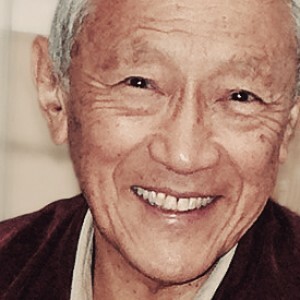 As he did not have much resources or funding, Lama Thubten Phurbu’s study desk at the monastery was made out of carton boxes, and his bed comprised stuffed old gunny sacks. 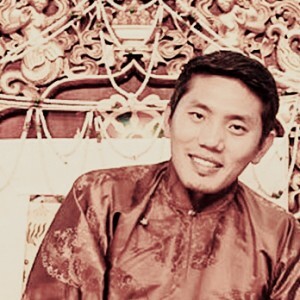 When he returned to Longxi Monastery, Lama Thubten Phurbu was considered one of the best debaters among his peers. 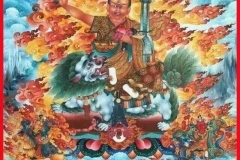 Every summer, Lama Thubten Phurbu returns to his village and makes thousands of small Buddha images, including those of Lama Tsongkhapa, the Three Deities of Long Life, Vajrasattva and many others. 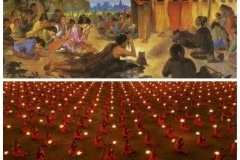 These images are placed in a shrine in the village to bless the area and residence. 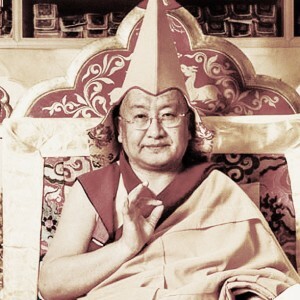 From the time he received his ordination until today, Lama Thubten Phurbu has studied under 14 great masters and is skilled in both Sutra and Tantra. 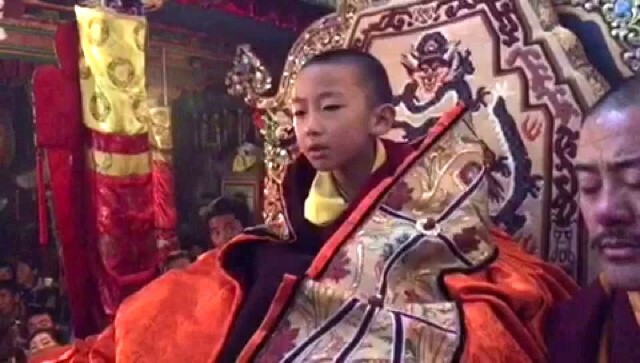 He also engages in various retreats annually during the winter. 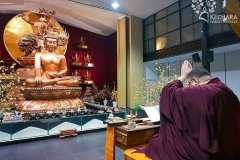 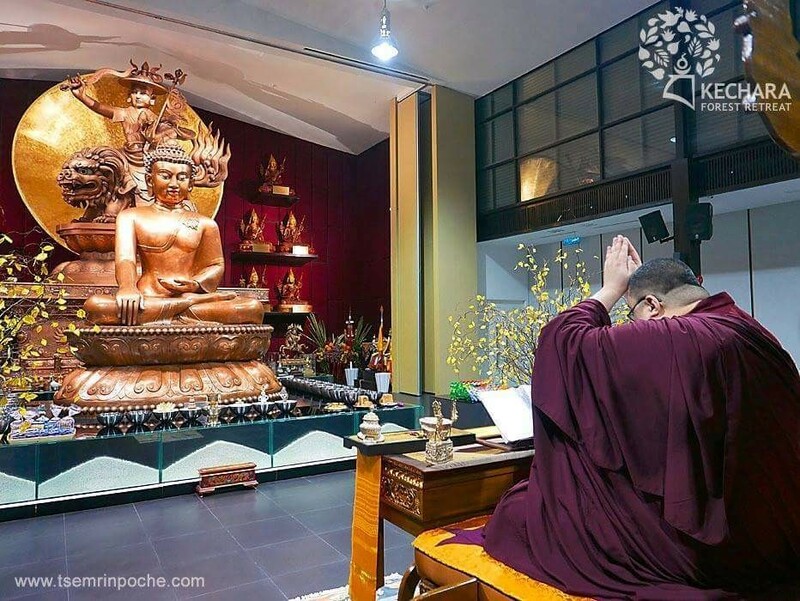 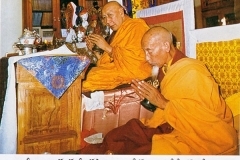 In 2005, Lama Thubten Phurbu began visiting various provinces in China due to the requests of his students, giving teachings on Lamrim and Mind Transformation in order to propagate Lama Tsongkhapa’s teachings. 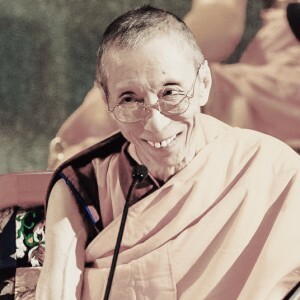 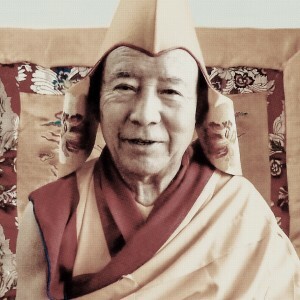 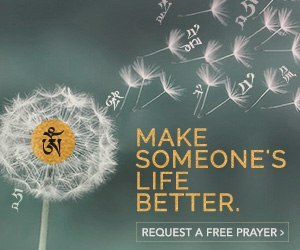 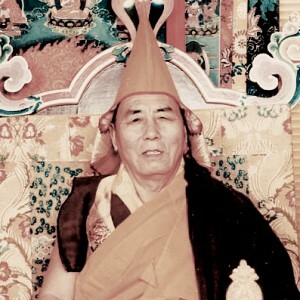 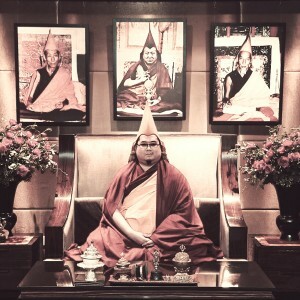 Another lama whose emphasis is on the Lamrim and Mind Transformation in keeping with Lama Tsongkhapa’s pure teachings. 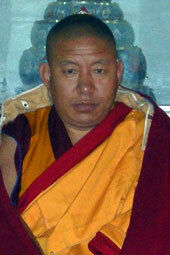 Though comparatively a young lama, Venerable Lama Thubten Phurbu is very skilled in teh Sutra and Tantra. 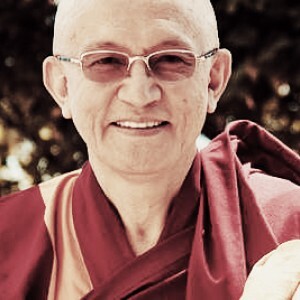 He works hard to benefit the people and at the same time, does his Buddha tsa tsa retreat in summer. 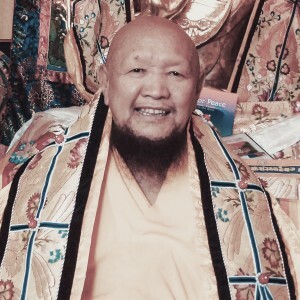 May Venerable Lama Thubten Phurbu have good health and long life to spread the dharma in the ten directions to benefit sentient beings. 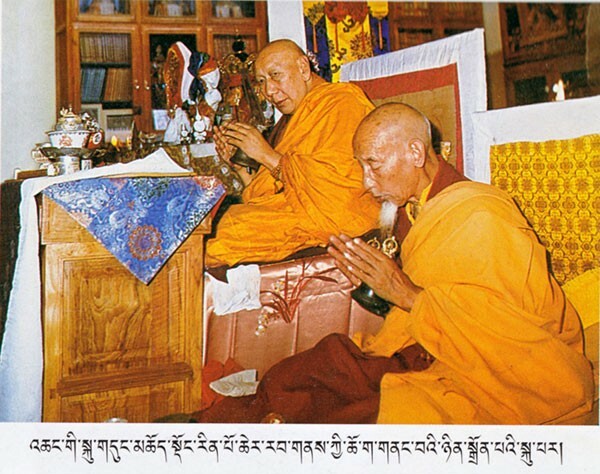 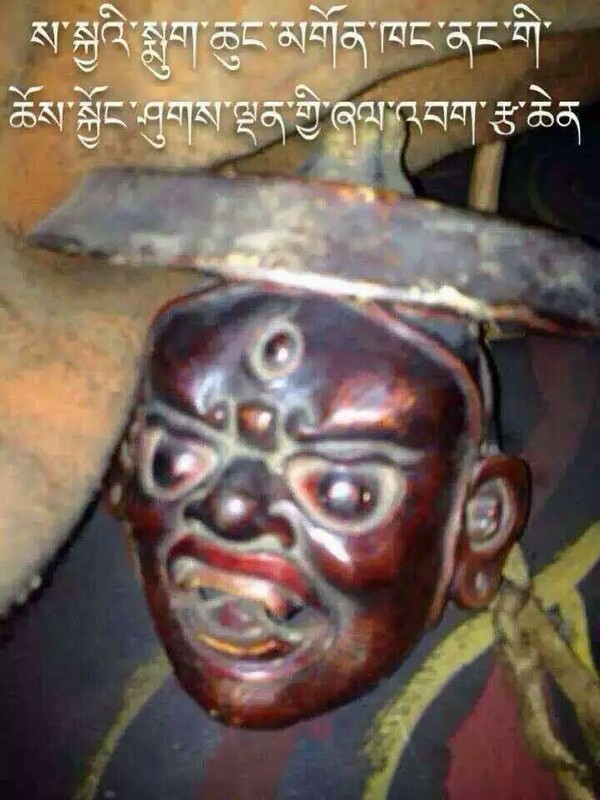 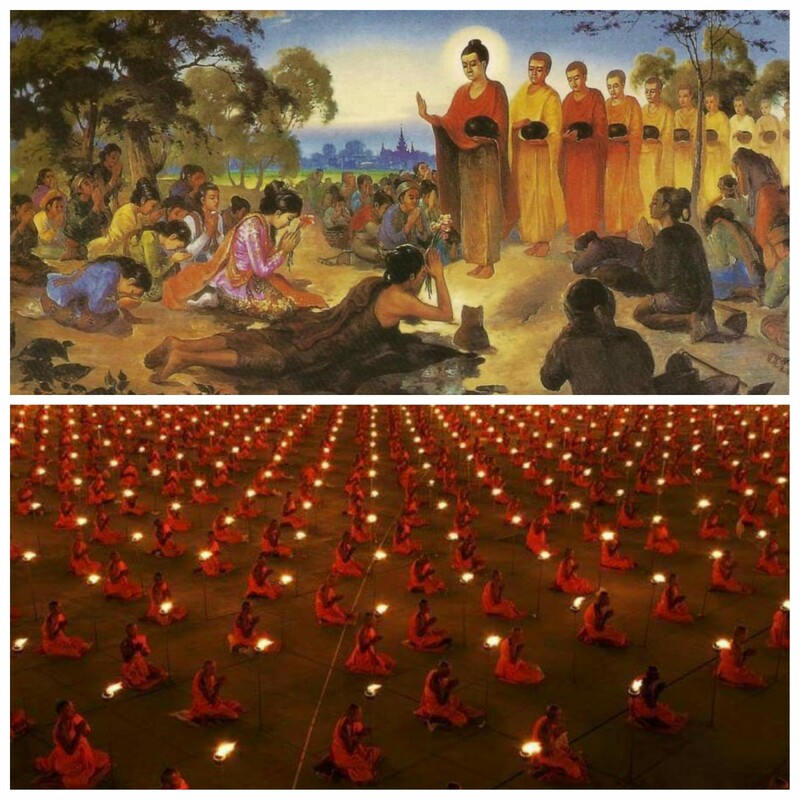 Lama Thubten Phurbu understand that dharma is very important in life. 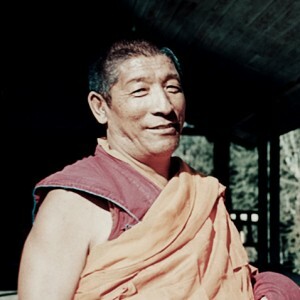 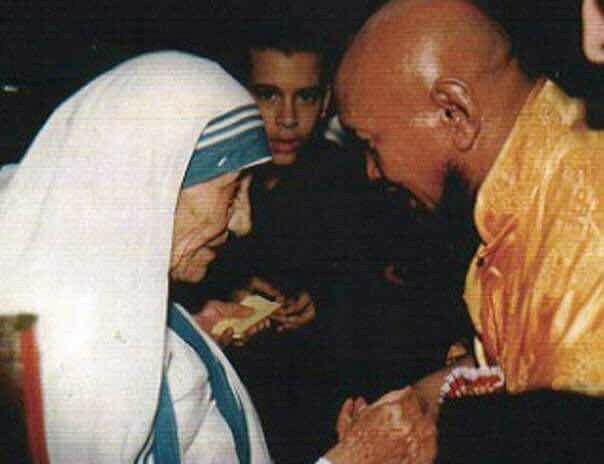 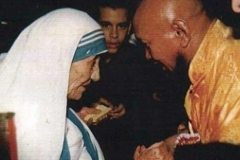 The most impressed was Lama Thubten Phurbu live in very simple life, he worked hard and practice diligently although he did not have a sound financial. 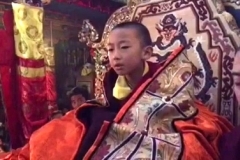 Thanks for sharing this inspiring story.